As the writer Thomas Merton said, “Art enables us to find ourselves and lose ourselves at the same time.” Lubbock is the perfect destination to do just that because of our big skies and inspiring culture. For decades, Lubbock has been a hub for creatives. Musicians like Buddy Holly and Natalie Maines found inspiration here, while actors such as Chace Crawford and Brad Leland have called Lubbock home. 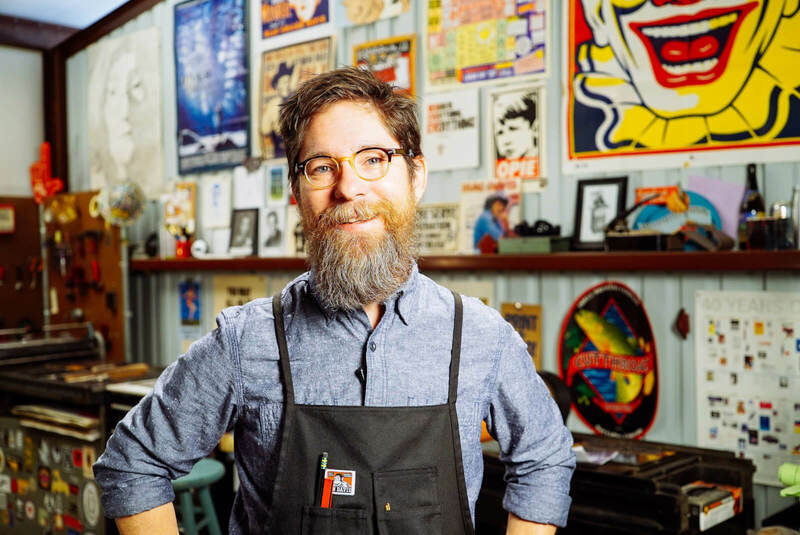 Even today, artists from across the country vie for residency spots at the Charles Adams Studio Project (CASP) so they can live and work in one of the ultra-cool studios in the hip and happening Lubbock Cultural District. 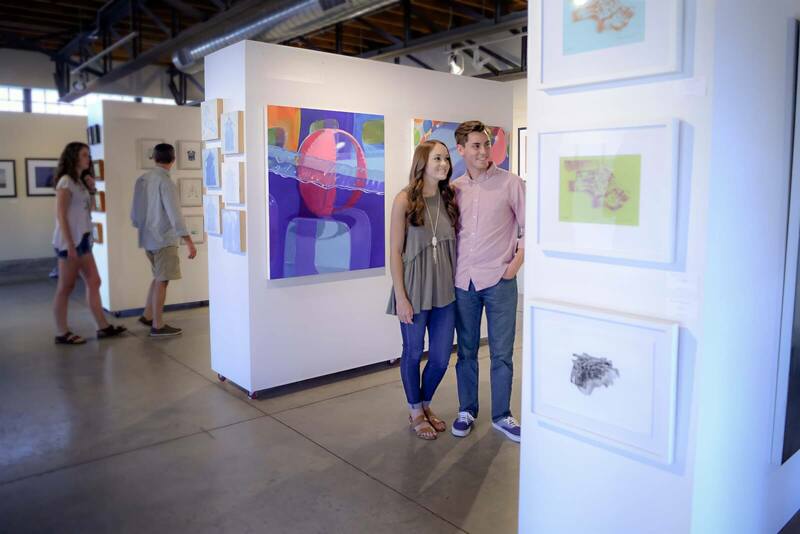 With such a vibrant arts scene, it goes without saying that there are several great art galleries in Lubbock for you to visit. But if you want to create a masterpiece of your own, you can do that too. No matter how long you are staying in Lubbock, there are plenty of places you can go to roll up your sleeves and learn a new art form, perfect a craft or simply engage in something that will be fun and relaxing. Plus, you’ll return home with your very own, one-of-a-kind souvenir. Your first option is LHUCA, which combines forces with CASP to offer an abundance of art classes in Lubbock for visitors and residents alike. Create your own notecards in a letterpress class, mold a mug or design your own keepsake in the Etched Metal Box class. There are classes on stone lithography printing, metal working and even ballroom dancing! To put paint to canvas or pick up a handy craft, spend an afternoon or evening at one of the Lubbock Garden and Arts Center’s classes for adults and children. Learn how to draw a portrait, paint a landscape, refinish furniture, tool leather, turn wood, knit scarves and even make your own jewelry. These are just a few of the types of classes that the Lubbock Garden and Arts Center conducts throughout the year. For a fun night out, grab a friend and a bottle of wine and head to Painting with a Twist, where an artist will guide you to creating a work of art that even Picasso would envy. Express your inner artist in a different medium by stopping by The Mud Room or the Clay Café to paint your own design on a piece of pottery. Or find your way to The Sewing Studio for a “Sew Social” and learn how to sew a table runner, T-shirt quilt or a new purse. Let’s face it, you are probably an expert at taking a selfie with your smart phone. But do you know how to capture the wind in a photograph? Or how to balance light and shoot an image in the snow? Boost your Instagram photo game by taking a photography class at the South Plains Professional Photographers Association. Of course, we don’t want to leave out our young artists. There are numerous art classes in Lubbock for kids as well. 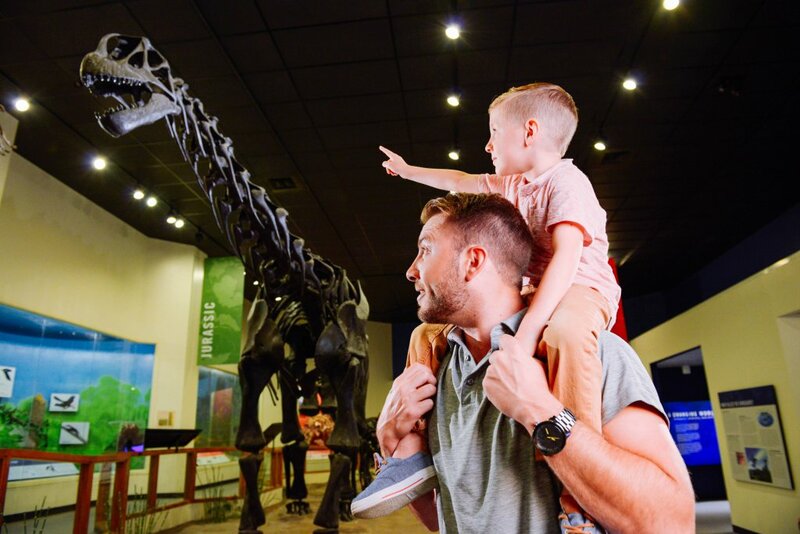 The Museum of Texas Tech University regularly hosts fun, hands-on activities like “Toddler Tuesdays,” where your youngster will create refrigerator-worthy treasures like handprint fall trees and torn paper shape collages. Meanwhile, Art & Company provides art classes for children 4 years old through the seventh grade. Owner Kim Thompson is an experienced TEA-certified math and art teacher who leads pottery painting, drawing and sculpting classes that will unlock your child’s imagination. If you’re in Lubbock in the spring or summer, make sure to enroll your little one in Lubbock Garden and Arts Center’s Art Factory Camps that give hands-on experience with painting, illustrating, pottery making and even mixed media. No doubt, there are many ways to get your creative juices flowing here in Lubbock. Take a class, then share your masterpieces with us on social media using #LiveLoveLubbock. Happy creating!